Holistic Health Center and Founder Dr. Kevin Kilday, PhD are proud to announce the addition of Medical Mary CBD Products to our website. Medical Mary provides the safest, highest-quality, medical-grade CBD oil products at prices we know you’ll love! family farmers. We’re a passionate, All-American business. 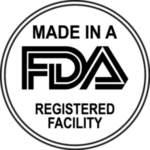 Good Manufacturing Practice is a special certification verifying our dedication to authenticity and integrity. It means that with Medical Mary, you’re always getting what we say you’re getting, and that our products are produced with pharmaceutical levels of quality and hygiene. Most CBD providers do NOT have this certification. Our production facilities are registered and regularly inspected by the Food & Drug Administration (FDA) in order to further affirm our dedication to quality and safety of our ingredients without risk of complication. 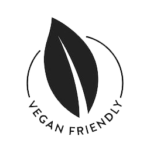 All Medical Mary products are certified vegan-friendly, using veggie capsules and vegan-friendly ingredients wherever possible. We want Medical Mary to be right for everyone … and at a price that everyone can afford. 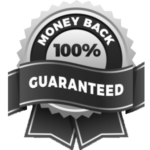 Every single Medical Mary product is also backed by our ironclad 100% money-back guarantee. If you find a comparable product for less somewhere else we’ll refund 100% of your purchase price. Simply contact us and return the unused portion. No pressure, no questions asked. Medical Mary promises to put your health & wellness above all other concerns, and deliver the world’s finest CBD products. 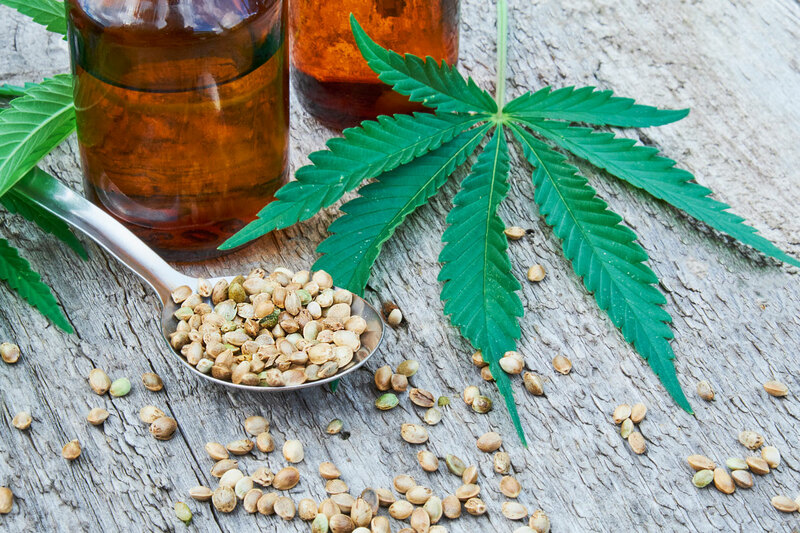 Cannabidiol, commonly referred to as CBD is a potent compound that can be found in both hemp and cannabis plants, but it contains ZERO THC and has NO intoxicating effect. CBD should NOT be confused with medical marijuana, because in a lot of ways it’s more important. CBD provides a full spectrum of therapeutic and wellness-enhancing benefits; helping with everything from PTSD and anxiety to diabetes and detox. CBD is a natural supplement that can already be found in our body’s nervous system, with ZERO side effects and at a fraction of the cost of pharmaceutical alternatives. AND THE SCIENCE IS ALREADY THERE. Through 23,000 studies a wide variety of CBD benefits have been discovered—and not a single negative side effect. Get life-changing results from world-class CBD with Medical Mary’s targeted, nutraceutical-infused supplements! Medical Mary’s path to the world’s BEST CBD extracts begins long before your product is ever bottled—with American family farmers who’ve been growing hemp for generations. Their hemp is some of the finest in the world, unlike the questionable source material used by some of our competitors. Also, unlike our competitors, Medical Mary utilizes a unique (and secret) extraction process that allows us to deliver a metered dosage of CBD in each and every capsule & tincture. It’s important because today’s CBD industry is largely unsupervised. Other vendors are providing what they’re calling “CBD oil” which is frequently just unrefined hemp oil with wildly varying quantities of CBD content. According to anecdotal evidence, some vendors are out there selling “650mg CBD oil” products that might only have 40-50mg of ACTUAL CBD content. That’s where Medical Mary’s certifications and third-party testing come in; because we want you to KNOW that you’re getting what you’re paying for… and with Medical Mary that means you’re getting the ULTIMATE in quality. So try Medical Mary TODAY—and find out what everyone’s been raving about!